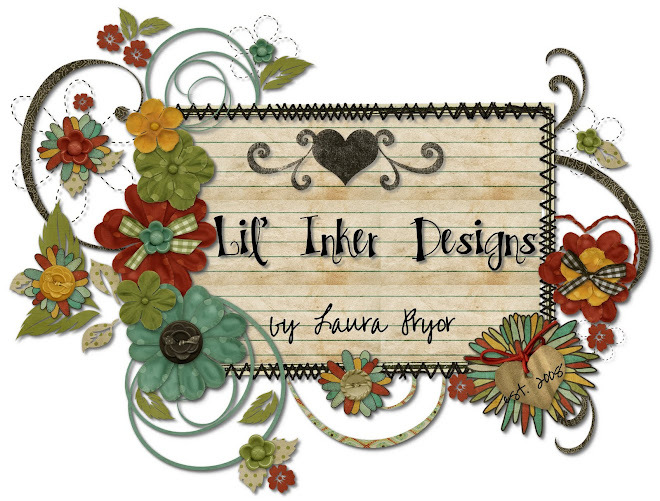 Lil' Inker: Celebrate with a SALE!!!! 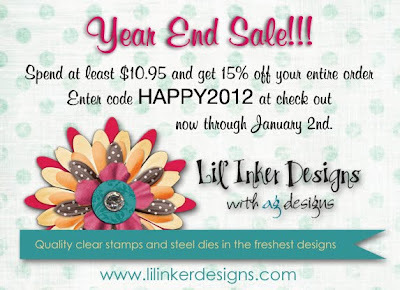 This has been a fantastic year at Lil' Inker Designs! We're saying thank you by celebrating with a SALE!!! Spend at least $10.95 and get 15% off your entire order by entering code HAPPY2012 at check out now through January 2nd! 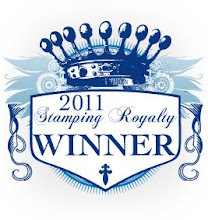 What a great time to do a little "To Me From Me" shopping and stocking up on the stamps and dies you've been eyeing!! Head on over to the LID Store now to get your shop on! 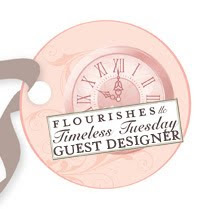 We're looking forward to BIG things in 2012 and we're kicking off the New Year with a FABULOUS release on January 16th! Here are a couple of recent DT creations made for our sponsorship at the Play Date Cafe...I love a post with a little eye candy!